Hello, I'm Miss Pickford the Nursery Teacher. I’m now into my second year here at Brabyns and am delighted with the way Nursery runs and has built on all of its previous strengths to enhance our provision further. This blog will provide an overview of a few things we are currently doing. 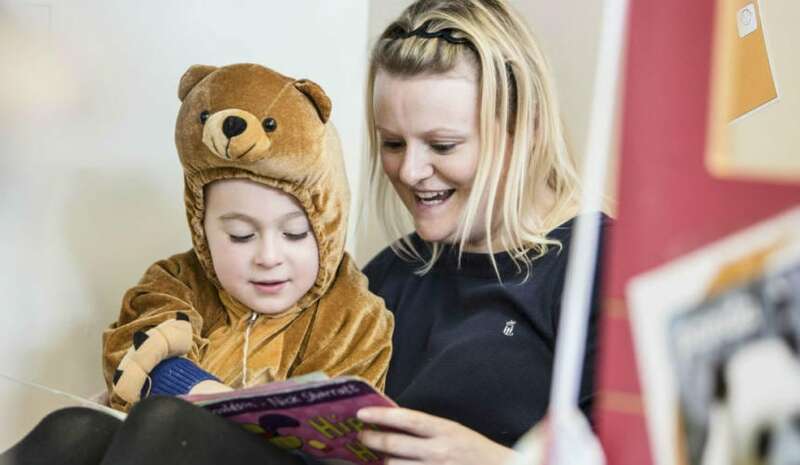 We place a lot of emphasis on developing the children’s ‘Communication and Language’ skills through reading, singing, games and physical activities. As a Nursery practitioner, I find this helps the children to develop their listening and attention skills, in addition to understanding and speaking. Kindergarten ‘Phase Two Phonics’ focused sessions commenced earlier this year. At first, a letter sound (phoneme) was taught each week. However, we are now working on one phoneme approximately every two days, and reviewing what we have learnt on Friday, including segmenting and blending games. This is something normally implemented at the end of Nursery or the beginning of Reception. The next step is for us to introduce wordless books for Kindergarten as homework to give the children the opportunity to develop their ‘Reading’ skills. Meanwhile, creative homework will be introduced for the Little Gems, relating to the current topic being studied, to further enhance their ‘Communication and Language’ skills. If you’ve been, you will know that ‘The Garden House’ is a fantastic community asset based just down the road from Brabyns near the Roman Lakes (and if you haven’t been, please pop down!). 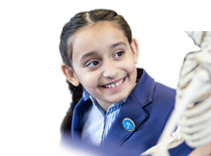 As a School we have a strong relationship with this great educational resource, and we give our children the wonderful opportunity to be able to visit the site regularly. This outdoor learning time enhances the children’s understanding of animals, plants and the surrounding environment, and supports the development of their ‘Understanding of the World’ skills. 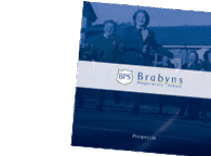 We see it as a valuable extension to all we can offer on the Brabyns site. We put a lot of emphasis on working with the children in small groups and on a one-to-one basis. I feel it is important to focus on each child’s own individual targets, and to support and challenge them at whatever stage they are at in their development. 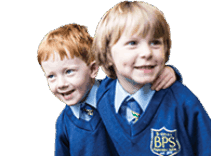 One of our many strengths at Brabyns is our small class sizes and positive staff:child ratios, enabling us to work closely in partnership with the children’s parents and carers. The Nursery team regularly upload individual children’s significant observations onto the 2simple / 2buildaprofile programme. The opportunity that parents have with this system to upload and share observations about their child gives us a valuable insight into their development and next steps. I find this an invaluable resource and really adds to what we can offer in School.